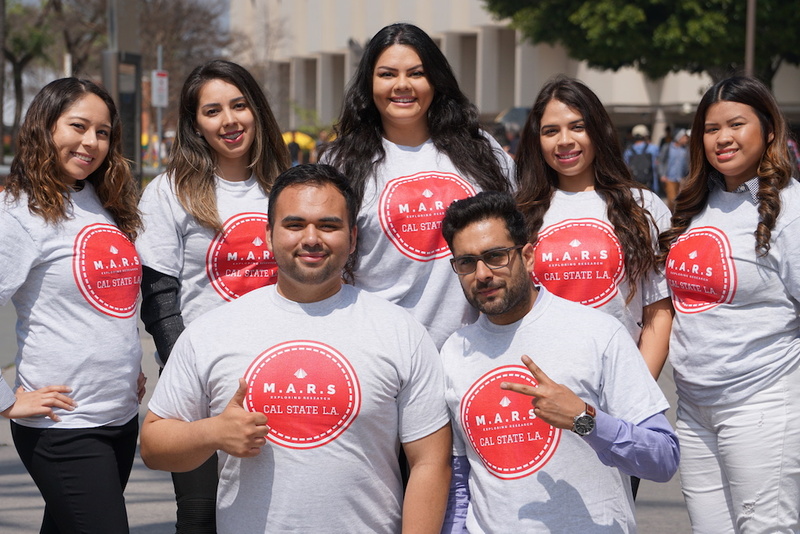 MARS Club welcomes all Cal State LA students from all majors. MARS Club is a proud diverse group of students interested in research, data analytics, and marekting. Join MARS club on social media @marscsula! 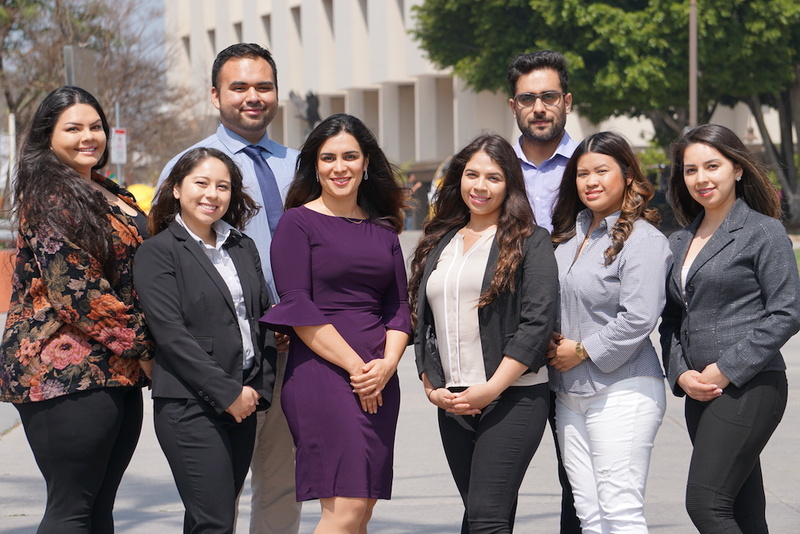 The M.A.R.S (Marketing Analytics and Research Student) Club is a student club launched in November 2017 at the department of marketing by a group of eager students under the supervision of Dr. Maryam Tofighi. 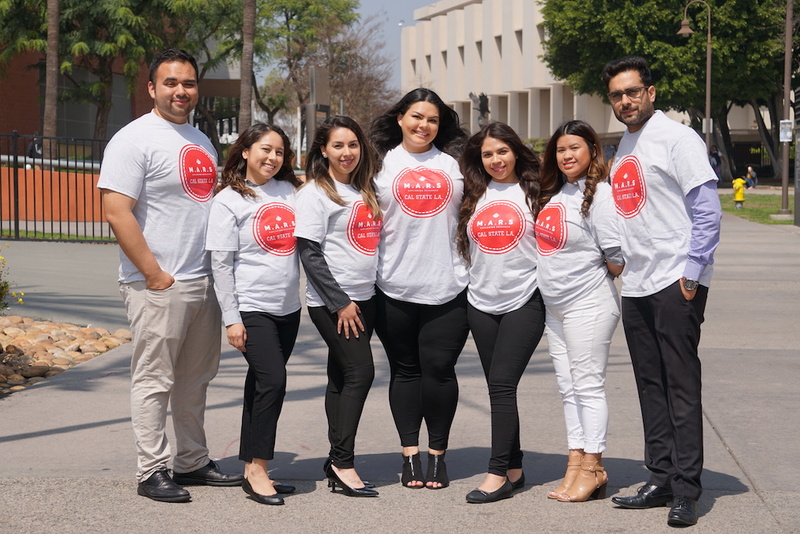 The M.A.R.S Club will allow Cal State LA students to follow their passion outside of the classroom by providing various opportunities in the field of marketing analytics and research. Follow us on social media and keep up-to-date with upcoming events and opportunities!